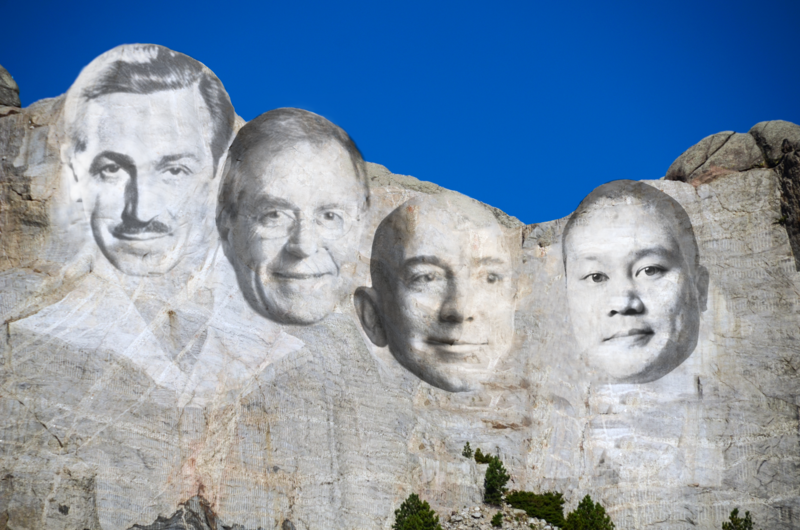 Who are the greatest Customer Service Leaders of all time? The following is a list of the 10 greatest Customer Service Revolutionaries who had the most influence and dramatically changed businesses in all industries. These changes are still being felt decades later. The Father of Experience. Arguably no single figure has had more of an influence on Customer Experience. 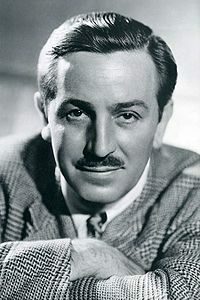 The rest of the world is still trying to catch up to Walt’s concepts fifty years later. He was the first person ever to charge admission to a park before. Disney’s impact on Customer service is impossible to quantify. It would be hard to open a business book or Customer service book today that doesn’t talk about Disney’s incredible attention to detail and philosophies. The Father of Hospitality. 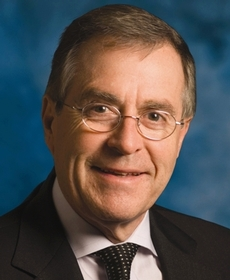 Schulze defined the luxury hotel experience as the co-founder of The Ritz Carlton Hotels, whose reputation for Customer service is known as the gold standard worldwide. He started as a busboy at a very young age, moved up and was later promoted to management levels in some of the finest hotels in Europe. 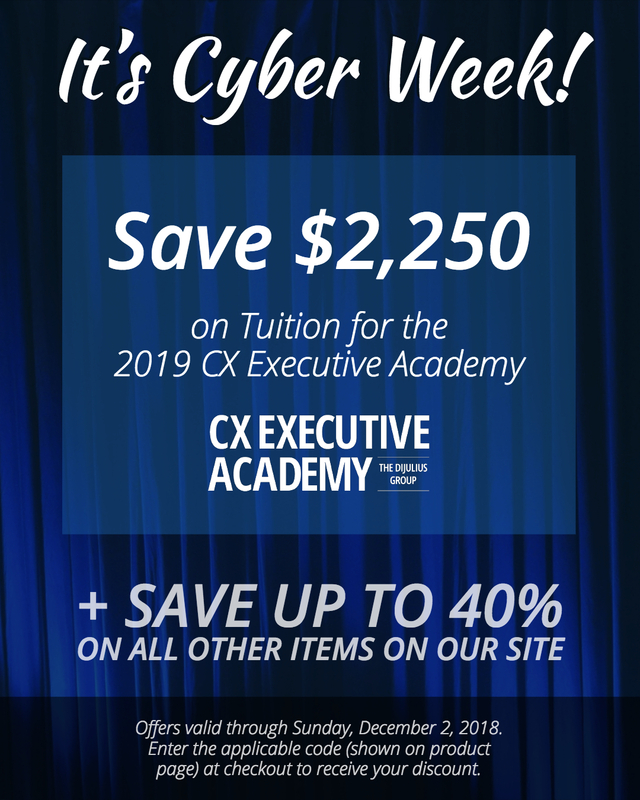 He created a system of excellence at such high levels that he calls the “Continuous Process Improvement,” which has been copied by many companies around the country. 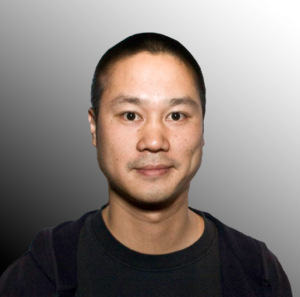 The Father of E-tail. Bezos is the Founder, Chairman, and Chief Executive Officer of Amazon. The company began as an online bookstore and has expanded to a variety of products and services. It is currently the world’s largest online sales company. Since founding Amazon in 1994, Bezos has had one vision, “To be the most obsessed Customer centric company in the world.” As a result, Amazon is regarded as the easiest company to do business with in the world. After dropping out of college, Jobs started a company in his garage, which today is one of the biggest and most successful organizations in the world. His complete disregard for conventional business has impacted the way every business works today. He had a fierce fanatical attention to every minute detail the Customer experienced. 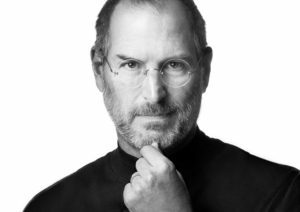 Jobs had an incredible, some say unrealistic vision, for the way the world could be and his greatest gift was how he got others around him to believe and achieve that vision. 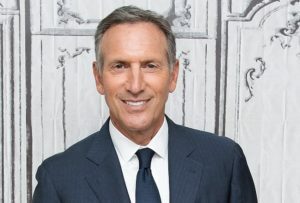 After a childhood in the projects of Brooklyn NY, Schultz built Starbucks into one of the most recognizable brands in the world. By creating an exceptional café unlike anything seen before, Schultz and Starbucks turned a 50-cent cup of coffee into a $5.00 experience that people can’t live without. 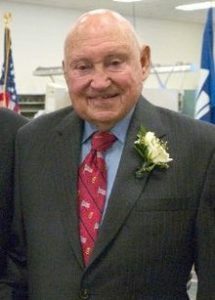 Cofounder of Southwest Airlines. Kelleher did the impossible; he built a world-class Customer service airline. He also proved that a company did not have to be a high end, high priced business to offer exceptional service. As a result of how well they treated both their employees and Customers, Southwest Airlines typically earned more profit than all the other US airlines combined. 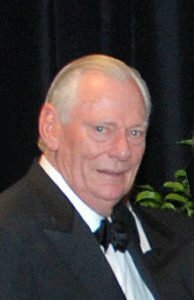 During his tenure, Herb Kelleher produced the highest return to shareholders of any company in the S&P 500. Founder of Chick-fil-A restaurants. Chick-fil-A is The Ritz-Carlton of fast food. The chain consistently ranks first in restaurant Customer service surveys. In recent years, Chick-fil-A generated more revenue per restaurant than any other fast-food chain in the US. The chain’s average sales per restaurant reached nearly $4 million, compared to the average KFC, which sold $1 million. Customer service is the key to Chick-fil-A’s success. Superior Customer service drives higher sales per unit, contributing to the chain’s ability to generate higher annual sales than KFC, Pizza Hut, and Domino’s, even though each has more than twice as many US locations. John Nordstrom was the one of the original co-founders of Nordstrom, but it wasn’t until his three sons took over the company that it turned into the top luxury department store chain. 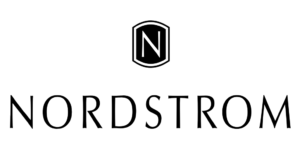 Today Nordstrom stores are synonymous for outstanding customer service. The company does not bog down its associates with a lot of rules and policies; instead they give them complete autonomy when dealing with Customers. Sir Richard Branson, an English business magnate, founded the Virgin Group, which controls more than 400 companies. 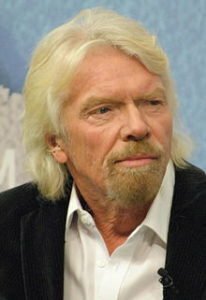 Branson’s most notable businesses are Virgin Records, Virgin Atlantic Airlines and Virgin Hotels, which are all known for providing an incredible high level of Customer service. Branson’s guide to Customer service: putting your employees first. Let me know your thoughts, if you think I missed someone, you can email me at john@thedijuliusgroup.com.